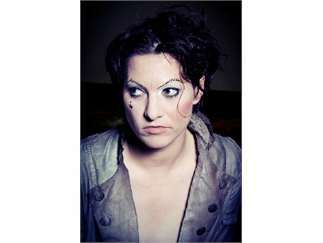 Palmer is a performer, director, blogger and musician who founded the acclaimed punk cabaret band The Dresden Dolls. 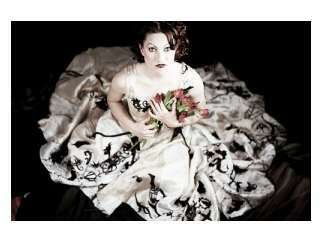 In 2008, she released her debut solo album, 'Who Killed Amanda Palmer,' produced by Ben Folds and accompanied by a fine art photography book featuring text by the author Neil Gaiman (who married Palmer in 2010). Palmer tends a widely read blog and Twitter feed - She was dubbed "The Social Media Queen of Rock-N-Roll" by The Huffington Post. In May 2017, she teamed with Edward Ka-Spel, founding member and songwriter of the cult psychedelic band The Legendary Pink Dots, to release the album "I Can Spin a Rainbow."